With our own team of IRATA (Industrial Rope Access Trade Association) qualified Rope Access NDT Technicians, Scotia NDT has the capability to carry out various types of inspections in the most challenging of environments, where conventional means of access and egress such as scaffold and MEWPS may not be the best cost effective solution. Scotia NDT can provide an inexpensive alternative to these conventional methods of access saving time and money in a safe manner. In todays climate, cost saving whilst maintaining equipment and assets is a very challenging task for the most experienced of companies. Failure of equipment, potential dropped objects, time constraints on equipment certification can all have an adverse effect on productivity, profitability and most importantly safety. 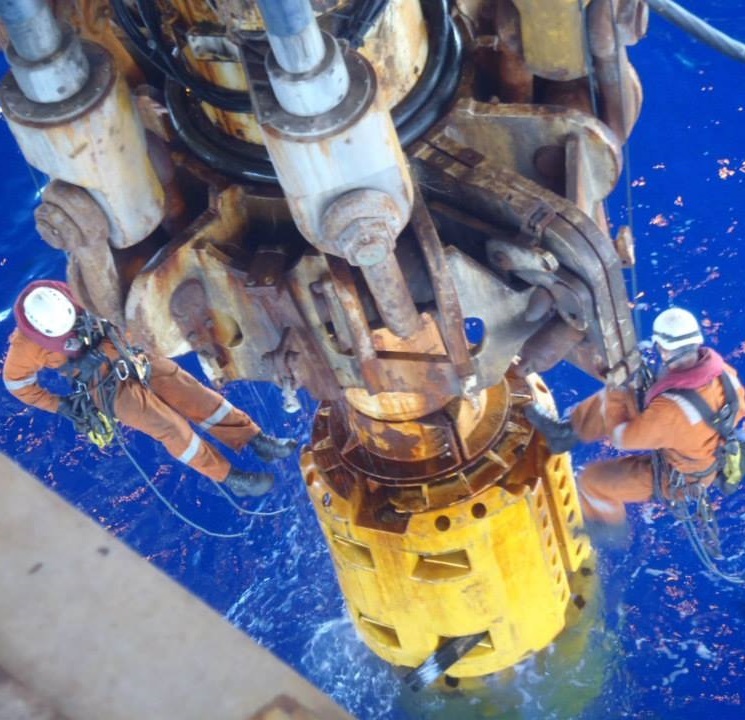 Scotia NDT Rope Access NDT multi-disciplined teams can be mobilised at short notice providing an excellent solution mitigating any potential downtime. 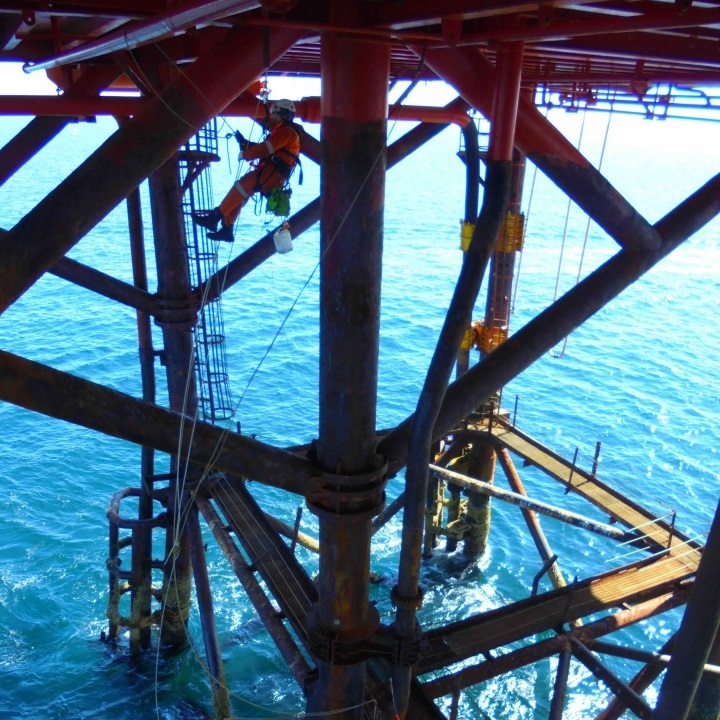 Alternatively Scotia NDT can also supply the Rope Access NDT multi-disciplined teams that would remain onsite to cover all eventualities which will help you reduce and fix your variable costs, making forecasting and budgeting more efficient.